With a strong band of three-year-olds, Lindsay Park is splitting their teams between Melbourne and Sydney. With five runners in two Melbourne stakes races on Saturday,the stable will also be represented in two Randwick stakes races for three-year-olds. Futooh resumes in the Group Two Silver Shadow Stakes while the unbeaten Smart Elissim runs in the Group Three Up And Coming Stakes. Smart Elissim holds nominations for the Caulfield Guineas and Cox Plate and has been dispatched to Sydney for a potential start in next month’s Group One Golden Rose at Rosehill. “We’re hoping the colts in Sydney might not be as strong as the ones down here,” co-trainer Ben Hayes said. Smart Elissim followed a debut Sale victory with success at Sandown on August 5. “We’ve had him on the Sydney leg at Euroa since his last start and he’s really adapted well to it,” Hayes said. Futooh hasn’t raced since defeating stablemate Muswellbrook and Aristocratic Miss in the Fernhill Stakes at Randwick in April. 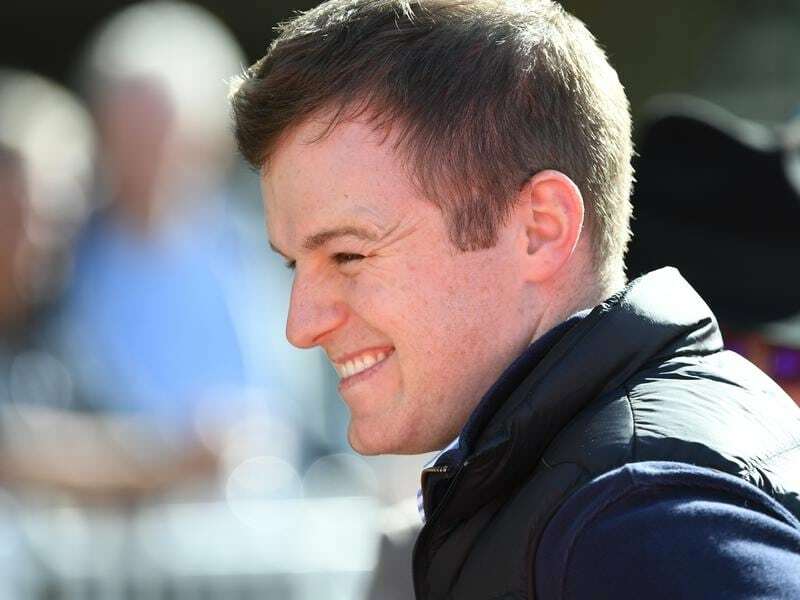 The form from the Fernhill has stacked up with Muswellbrook returning with a first-up placing at Flemington while Aristocratic Miss won first-up at Geelong on Tuesday. Like the stable did with Formality last year, Futooh is chasing early season stakes races for three-year-old fillies and hopefully a start in the Golden Rose. Futooh has had two trials in Sydney ahead of her return, winning the latest at Randwick on July 30. “We were really impressed with her last trial,” Hayes said. “She’s been up in Sydney and the idea has been to target those fillies races, the races Formality ran in last year.